Lightweight convenient all-use tennis bag. 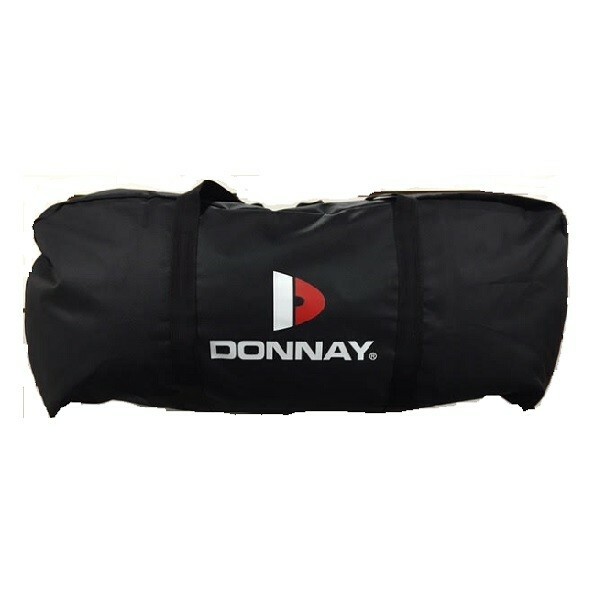 - Lightweight and easy to carry lots of racquets or extras. 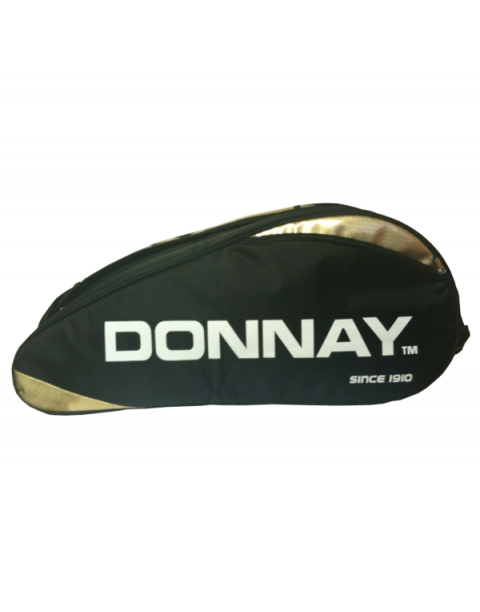 - Two large compartments for up to 3 standard frames and 4 Donnay frames in each compartment. - Convenient and takes up no volume or weight- as bags should.